Panguitch Lake is a natural 1,250 acre lake surrounded by lava flows and forest. It’s awesome high altitude setting is surrounded by natural Utah beauty. 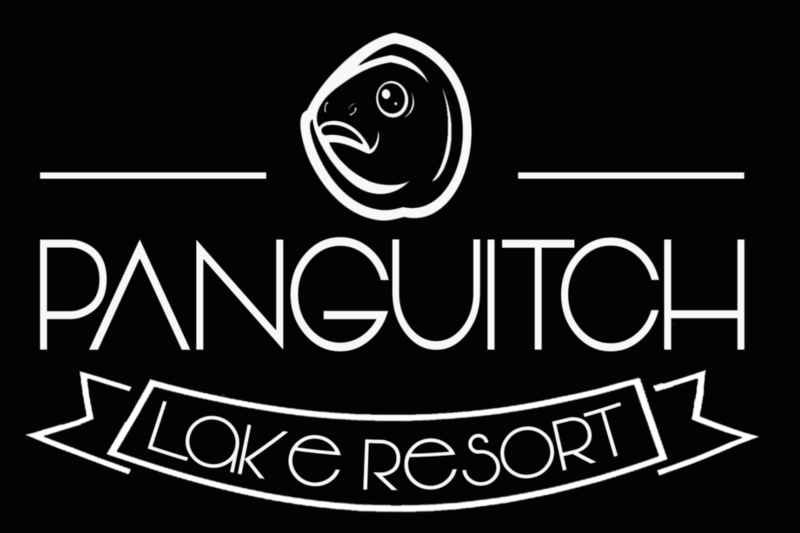 Panguitch Lake is a world class trout fishing destination. You may bring your own boat or you may rent one from the resort.Panguitch Lake isn’t just for power boats. It’s natural setting, peaceful environment, and low traffic conditions make it perfect for canoes and kayaks.